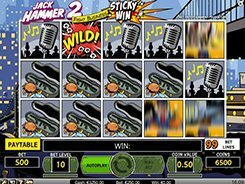 A four-time Emmy Award winner for Outstanding Animated Program, the South Park was debuted in 1997 and continues to entertain millions of viewers all over the world. 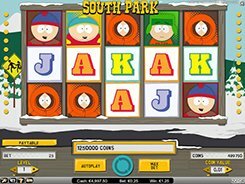 Net Entertainment inspired by the popular series has developed the South Park video slot where you will see the four kids, Stan, Kyle, Eric and Kenny as well as other characters from the series, including Terrance and Philip, Mr. Hankey, and more. 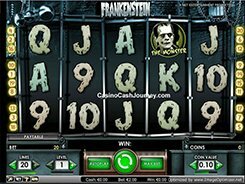 The slot is played over 5 reels and 25 fixed paylines, and the top bet reaches as high as $250 per spin. 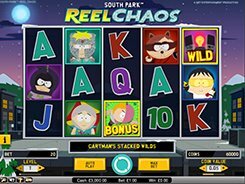 South Park is jam-packed with special features you can benefit from when playing the slot; these include wilds, sticky wilds, scatter symbols, Kyle bonus spins, Kenny bonus game, Cartman bonus game, Stan bonus spins, and three ‘mini features’, as they have named it. 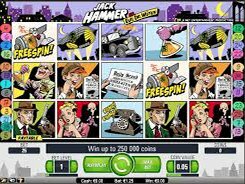 The three largest jackpots in the game are $7500, $4000 and $3000. 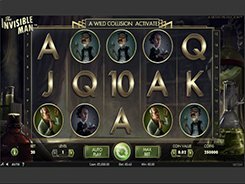 Get ready for a fast-paced action, big wins and a plethora of fantastic features when playing this amazing video slot brought to you by NetEnt.